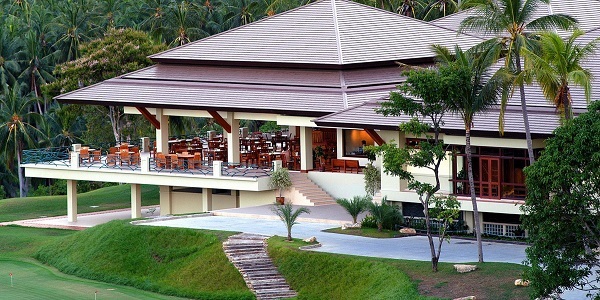 Play 9 Holes at Royal Samui Golf & Country Club, or 18 holes at Santiburi Samui Country Club. 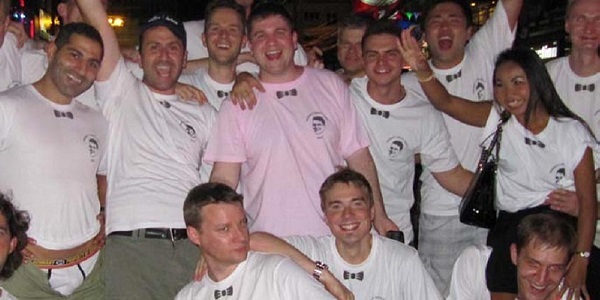 Looking for a fun activity on your stag or hen party in Koh Samui? Enjoy the spectacular views and rugged terrain at Royal Samui, with relaxed atmosphere and no dress code, this makes a fun packed golfing day for professional golfers and beginners alike. Or experience Santiburi golf course well known on the golfing circuit, a professional full 18 holes of quality golf and incredible beauty. 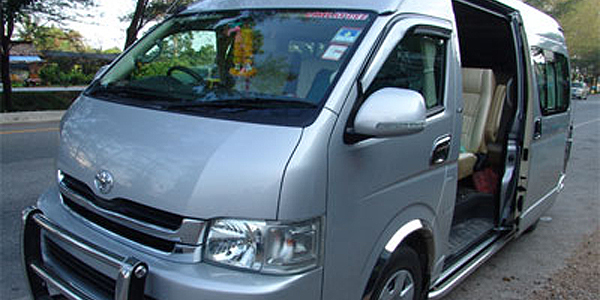 Private VIP transportation included, rental golf set packages including after golf activities at Samui shooting range, go karting or evening sunset yacht cruise. Just relax and enjoy yourself and let our golf team make your golf day one to remember! Contact us now to make a reservation or to receive a quote.